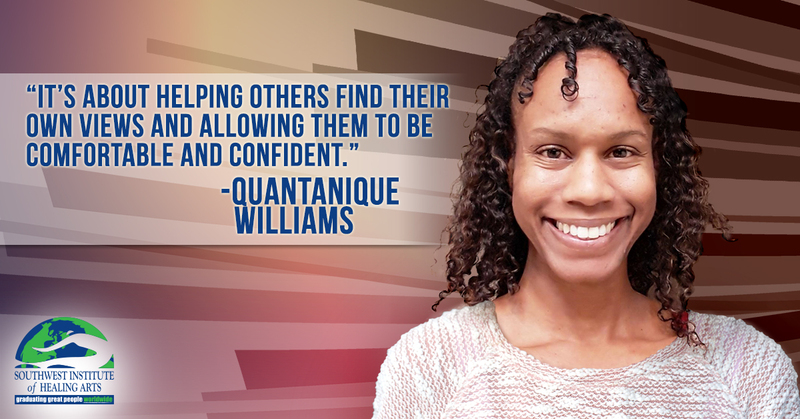 From a very young age, Quantanique Williams has desired to be a mentor and teacher to those around her. Initially, this manifested itself as serving in the U.S Air Force as a Fitness Specialist. 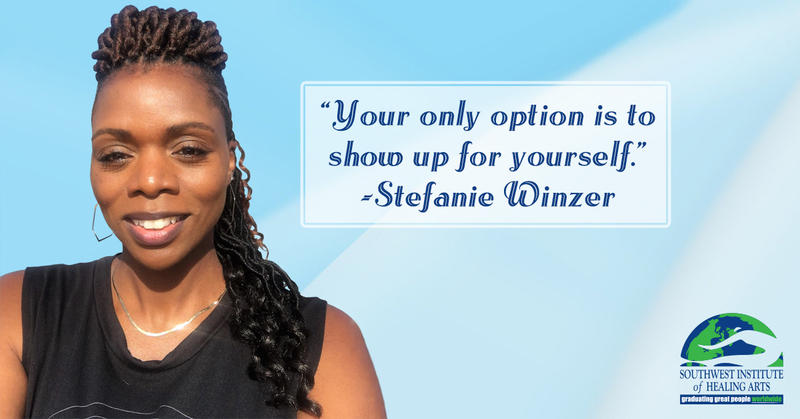 Quantanique was then called to SWIHA’s Holistic Nutrition program, and soon after completing her program, she found herself also drawn to Life Coaching. “I took a resiliency course earlier in the year and it spoke a little bit about the coaching concept of helping people arrive at their own answers and staying away from ‘should’, ‘you need to’ or giving advice,” she tells us. 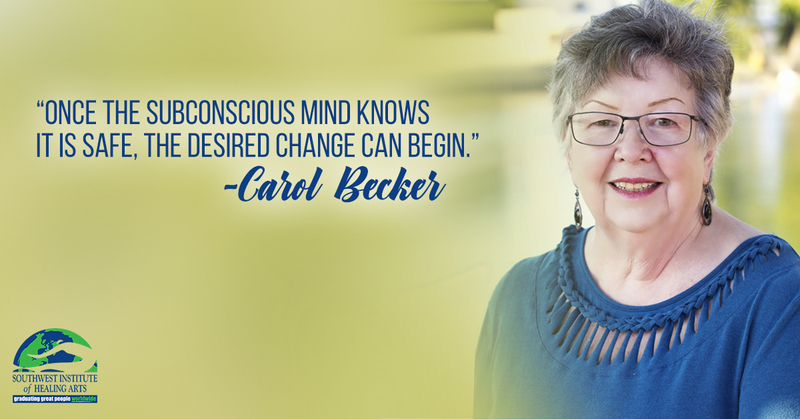 Carol Becker has always loved holistic healing. In the sixties, her family worked as herbal foragers for rural doctors in Oklahoma. She carried this passion with her to Arizona where, in 1998, she attended a seminar on herbal remedies at SWIHA! 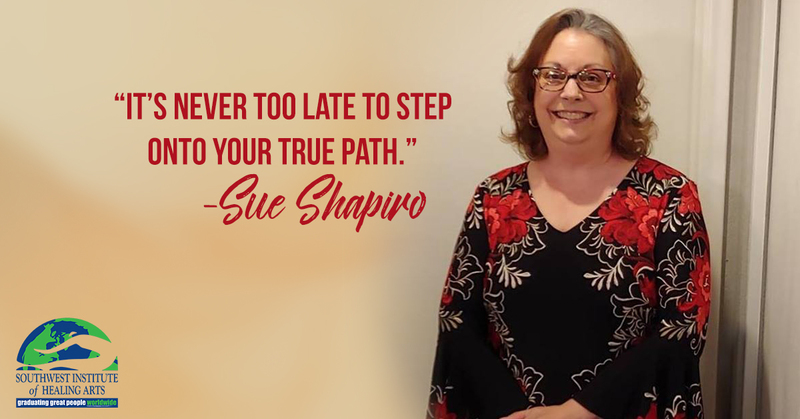 “I have acquired trainings and certifications in conflict resolution, hypnotherapy, Neuro-Linguistic Programming, as well as SWIHA’s Transformational Life Coaching program followed with a class centered around trauma therapy,” she tells us. Katie Mongelli’s first experience with SWIHA was during the Celebrate Your Life conference in Phoenix where she received a Toe Reading from one of our graduates. She left the conference feeling inspired and full of ideas for her own coaching program, so she began to look in to programs and ultimately enrolled at SWIHA! 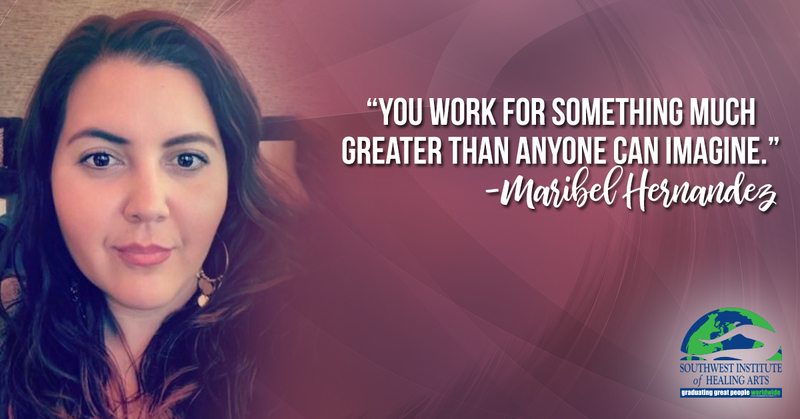 Serendipitously, April Sanchez found her calling while working in...a call center! April wanted to continue to grow in her career and took positions that she thought she’d enjoy and be challenged by. However, she craved more one-on-one time coaching and motivating others than the positions provided and began to feel unmotivated and purposeless with the work she was doing. Rocio Castellanos spent twelve years working in the medical field, and loved that she was able to merge her passion for helping others in to her career. However, after a decade of that work, she began to feel as though there was something more she should be doing. 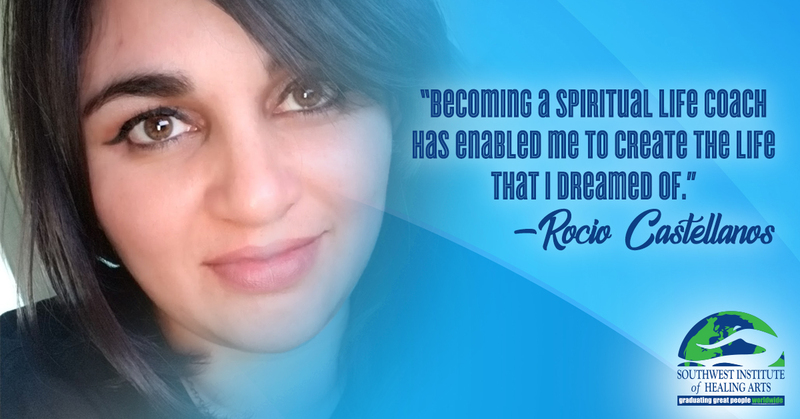 “I just didn’t know what it was,” Rocio explains, “I now realize this is when my spiritual awakening began taking place..., I followed my heart and intuition, and then came across an ad for SWIHA on one of my social media accounts. I looked into it, I ordered a class catalog and before I knew it I had an interview with one of the advisors! Reane Russell was searching for a purpose. All she knew at that time was that she wanted to help people, give back to the community, master her own healing, and make money doing it. 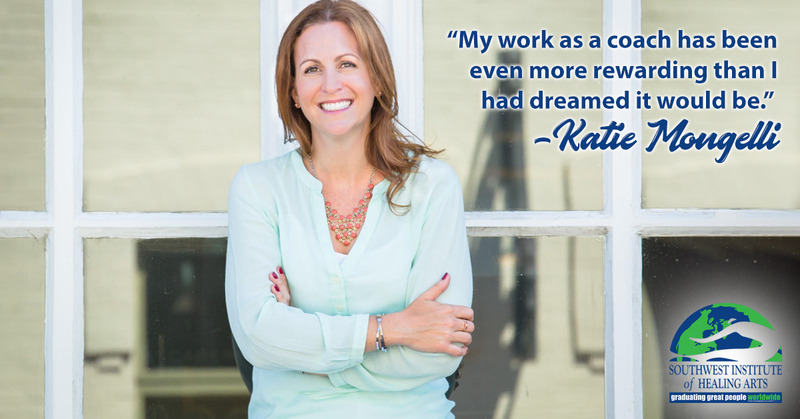 She began researching career paths, programs and schools that matched her heart song, but began to get discouraged when none of them fully resonated. During her search for health and happiness, Maribel was invited to a restorative yoga class and immediately fell in love with the practice. She began taking workshops and one-on-one yoga coaching to expand her knowledge and dedication to yoga. 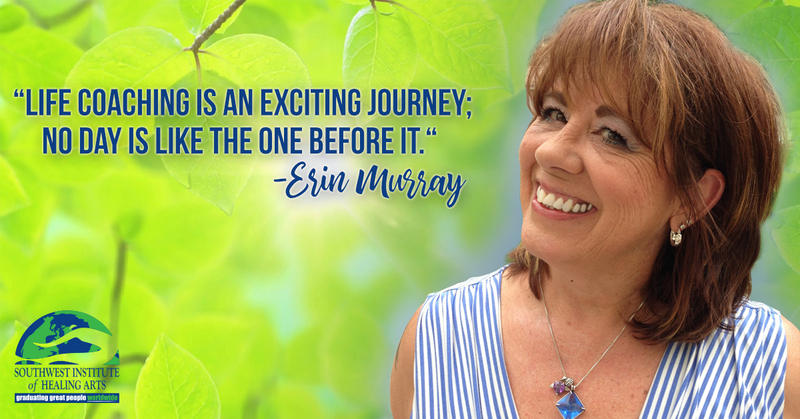 Erin Murray believes that her life’s purpose is to serve the greater good, and she’s devoted the last fifteen years of her life to an education in many realms of holistic healing including Metaphysical Science, Reiki, and Intuitive Guidance. 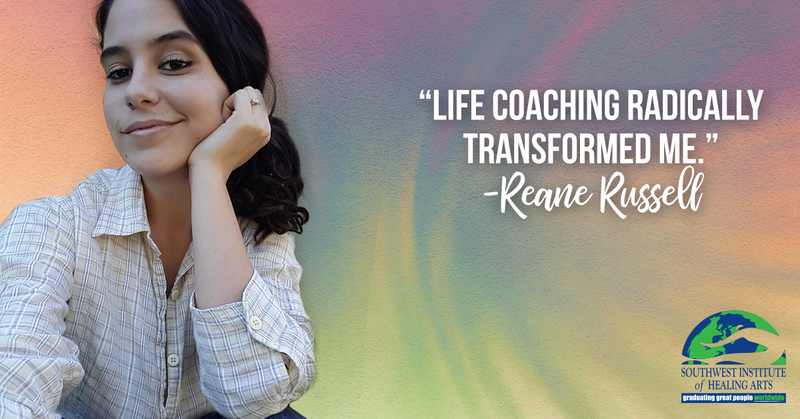 Erin knew she wanted to add Life Coaching to her repertoire, so she began to research programs that aligned with her mission, and found Southwest Institute of Healing Arts!